The report claims that President Trump is expected to sign an executive order, possibly as soon as this coming week, that would ban the use of Chinese telecom equipment by U.S. carriers. The ban would primarily target Huawei and ZTE. Sources told Politico that the White House wants the executive order signed before this month's Mobile World Congress, which starts on February 25 in Barcelona. Both the U.S. White House and Congress have been trying to ban networking infrastructure from Chinese companies for months. First, it was set to be included in the 2019 national defense budget, then a bipartisan group of lawmakers wrote up the 'Defending U.S. Government Communications Act' (which is currently in committee), then the White House started drafting an executive order. 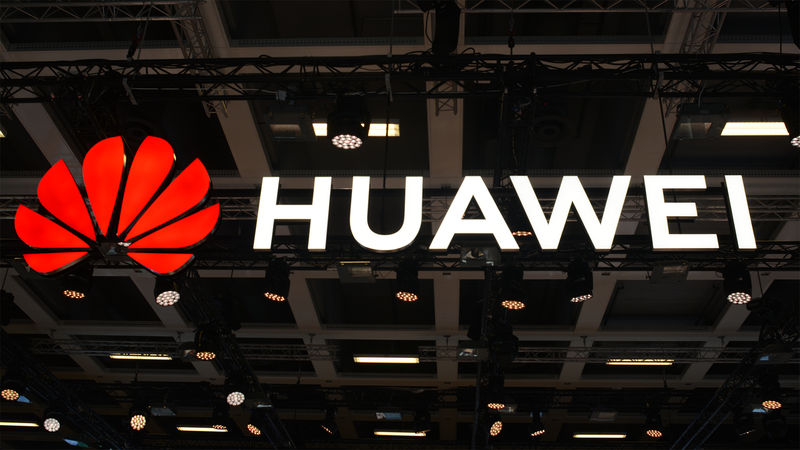 Government officials are mainly targeting Huawei and ZTE's network infrastructure business, so the sale of phones and tablets to U.S. consumers would likely not be affected.